Safety and excellence are how we do business at Tower Glass. 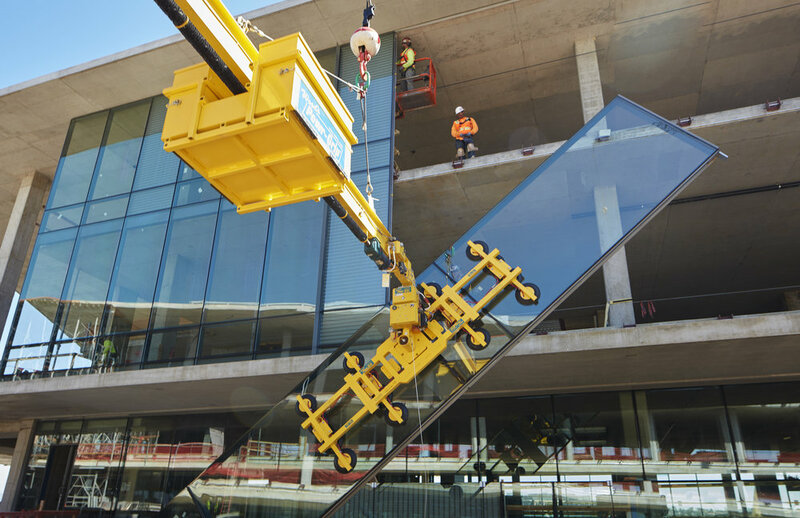 We use the latest equipment such as glass manipulators, spyder cranes, and pick & carry cranes to literally lighten the load on our employees. We perform weekly onsite safety training as well as regular offsite training events, meetings, and safety stand-downs leading the way in the latest industry trends and processes. Our safety program was recently presented with the AGC Construction Safety Excellence Award for outstanding achievement in the construction field. Listed below is some of the critical training provided to our hard-working employees in order to keep them safe and working effectively. If you have a question about our safety processes, please Contact Us.